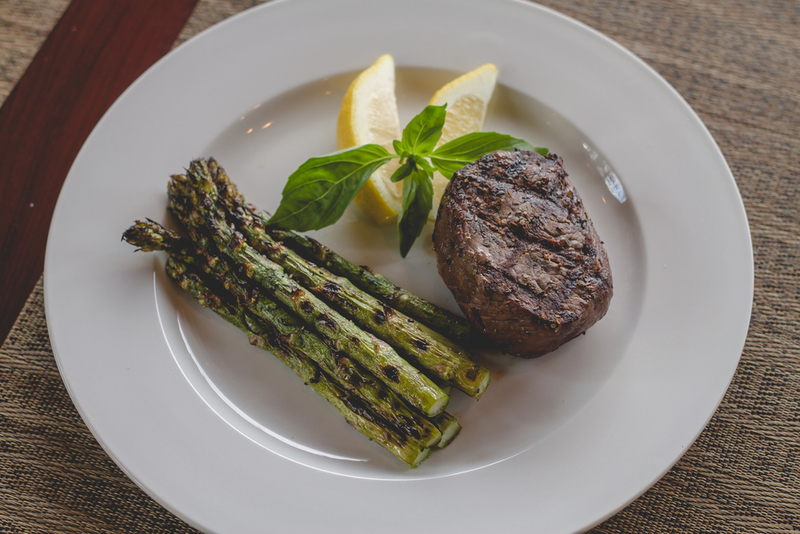 Valley Forge Trattoria and Lounge, is a popular fast-casual Italian dining experience located in Phoenixville, PA. Our tradition does not allow anything but the finest ingredients nature has to offer. Our conscience does not allow us to serve anything that is not made fresh in our theater style open kitchen setting. Our patio can be used in the summer as well in the winter. Come and enjoy your meals and drinks together. 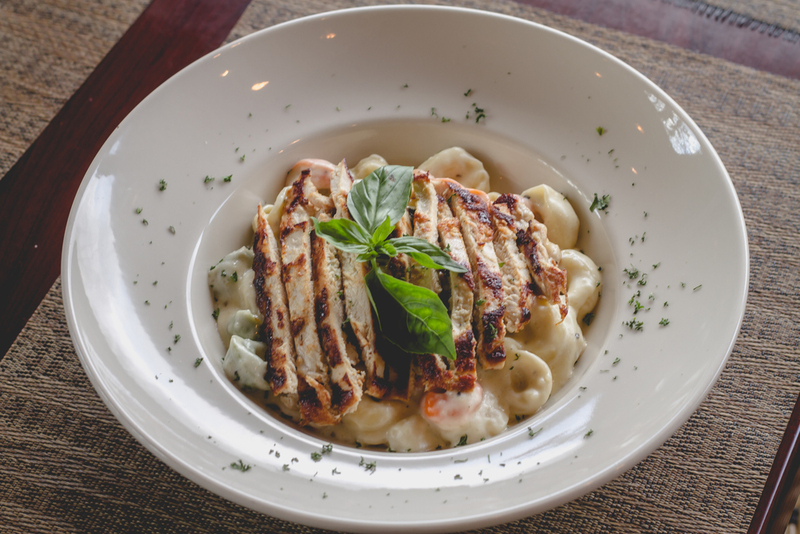 We offer award winning pastas and pizzas using proprietary sauces, made-to-order salads, popular finger food and gourmet panini. Anytime is a great time to stop by and enjoy coffee and dessert. The perfect place for meeting with clients or getting together with friends; take advantage of our free WiFi.